20PC Assorted Tailor’s Chalk set, with either all white or white, pink, and blue chalk. 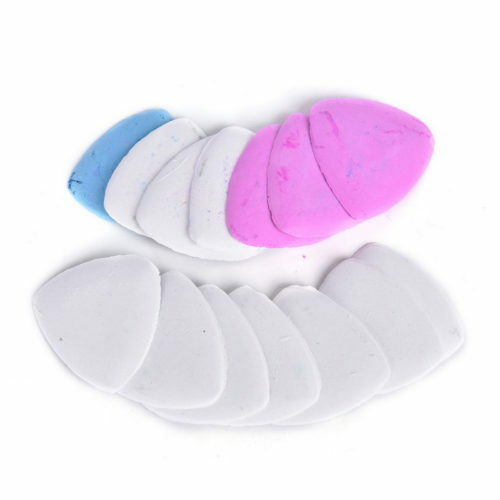 20PC Assorted Tailor’s Chalk set, with either all white or white, pink, and blue chalk. A great sewing basic for any and every sewista, regardless of experience. It helps to make sewing easier by allowing you to mark patterns, mark key pattern symbols, and marking areas where alterations are required on the garment. 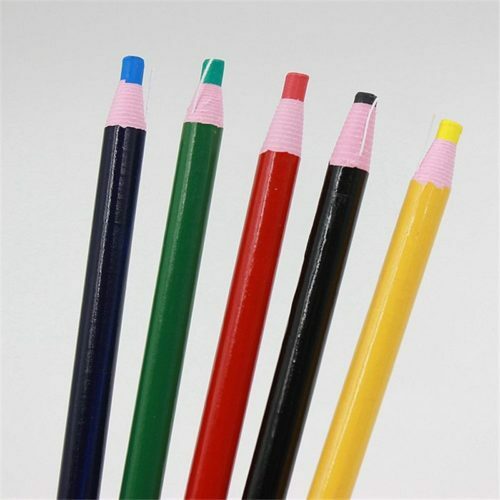 You can use multiple, different colored chalks to delineate different needs or sizes in your project. 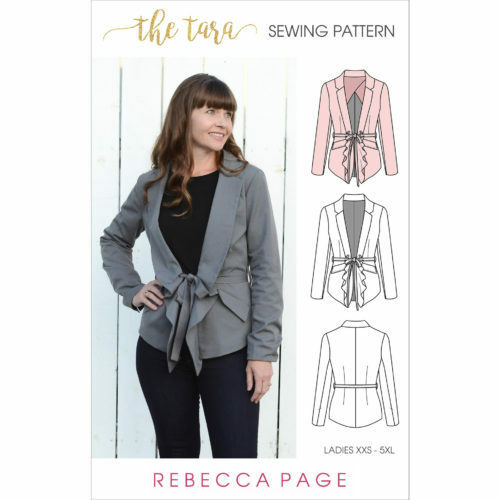 It can be useful for so many different types of sewing or craft projects, including when you are sewing up or embellishing your Rebecca Page patterns. Shipping Time – To give you the best possible price, this item ships direct from our supplier in China. Estimated shipping time is 2-7 weeks; however, it can be as little as 1 week depending on location.